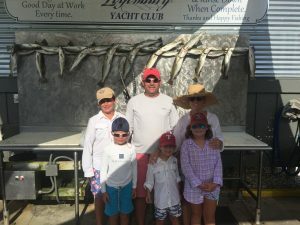 Bay fishing in Destin has been on fire lately. 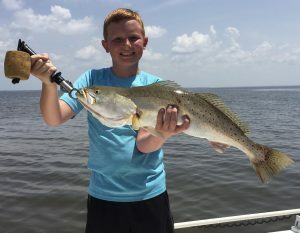 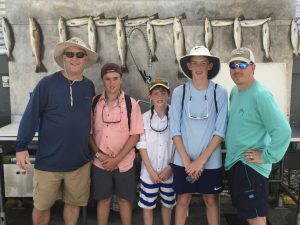 We are primarily catching speckled trout with some redfish mixed in. 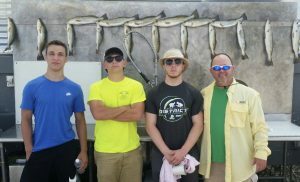 Getting some good sized trout as well, between 5-7lbs.